The age of do-it-yourself website design has come and gone. 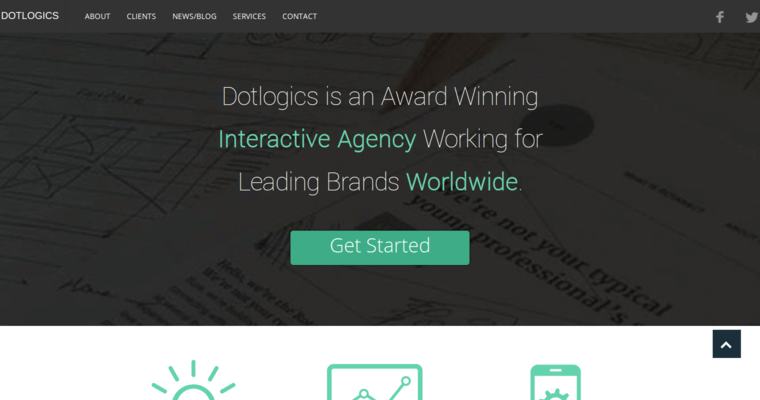 If your business is still limping along with a website designed by your team or, even worse, a friend, now is the time to contact Dotlogics. 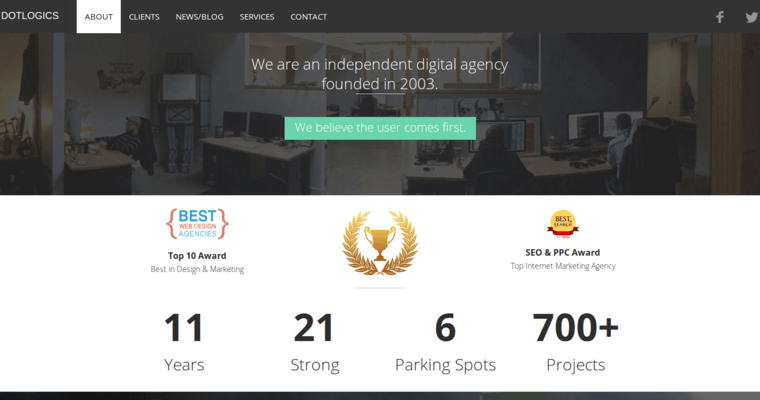 This firm has set a high standard for the entire digital marketing industry by putting customers first. Dotlogics is a results-oriented firm that is ready to use their exceptional experience, knowledge, and skills to promote your success. When you first contact Dotlogics, they will get to know you and your business. When they understand what you need to achieve, they will design a custom website for you. 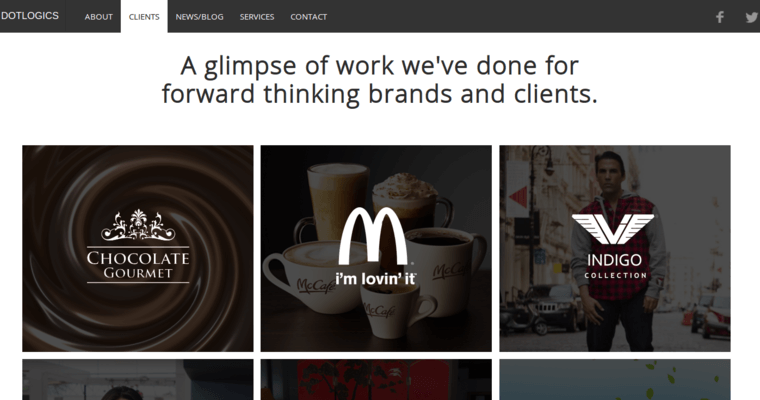 The firm has dedicated teams that use all the latest development frameworks and programming languages to create a fantastic user experience (UX) website. Everything Dotlogics creates is responsive, so you will be pleased to know that your site will properly display on mobile devices.